It was with great pleasure Moose Jaw host Donna Harpauer, Minister of Finance over lunch this past Thursday. 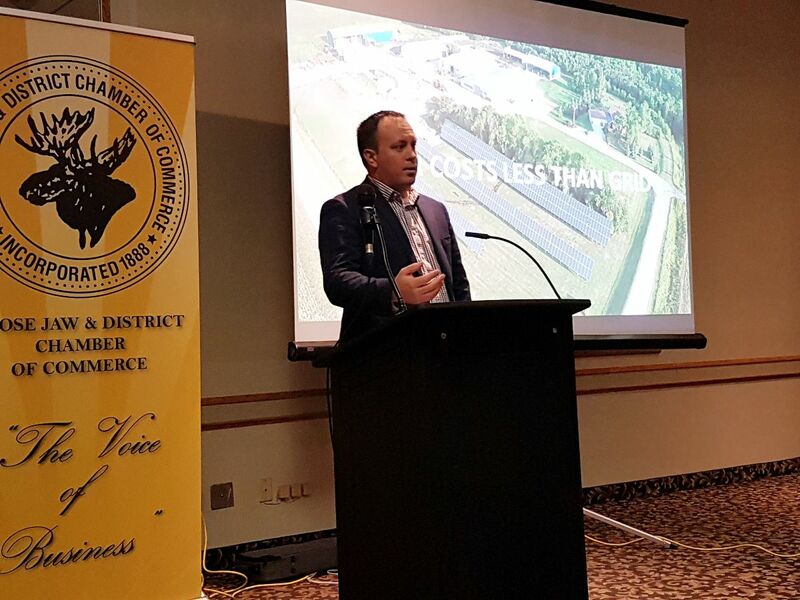 Minister Harpauer addressed guest questions regarding the 2019/ 20 Budget. 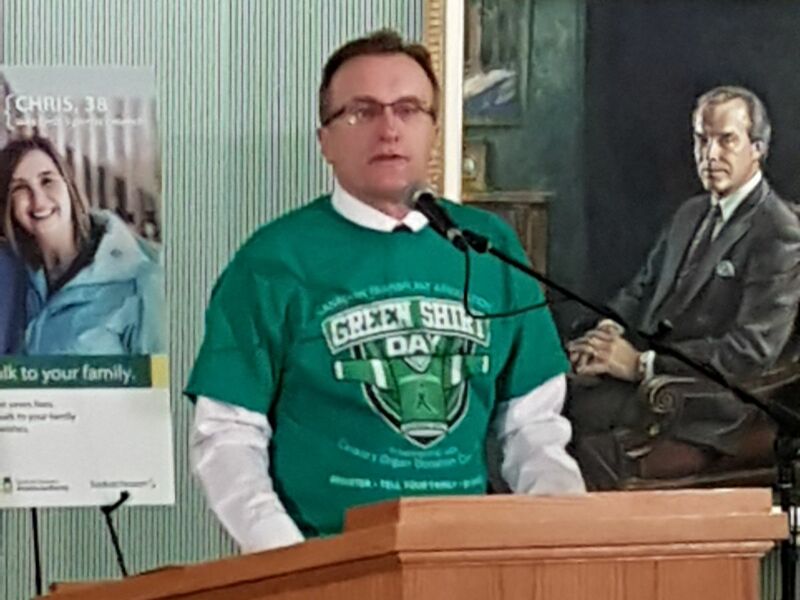 The honorable Jim Reiter announces the Declaration of Green Shirt Day for Sunday April 7th in recognition of organ donor Logan Boulet. The 2019-20 Budget dedicates more than $12 million in annual funding to providing autism services and supports for Saskatchewan residents. The budget includes a $700,000 increase to the Autism Spectrum Disorder Individualized Funding program. This increases the annual funding per child under six from $4,000 to $6,000, providing parents with greater flexibility to choose from a range of therapeutic interventions and supports for their child. The total budget commitment for Autism Spectrum Disorder Individualized Funding is $3.5 million. The Autism Resource Centre in Regina and Autism Services of Saskatoon will also receive an annualized funding increase of $100,000 each. This will allow each organization to hire a mental health professional to provide enhanced mental health services and supports for individuals with autism and their families. To learn about the Autism Spectrum Disorder Individualized Funding program and other services and supports available for people with Autism Spectrum Disorder, visit www.saskatchewan.ca/autism. Alex Stuart of SYCAMORE ENERGY gave an informative presentation on the advancement, cost and efficiency of Solar energy. 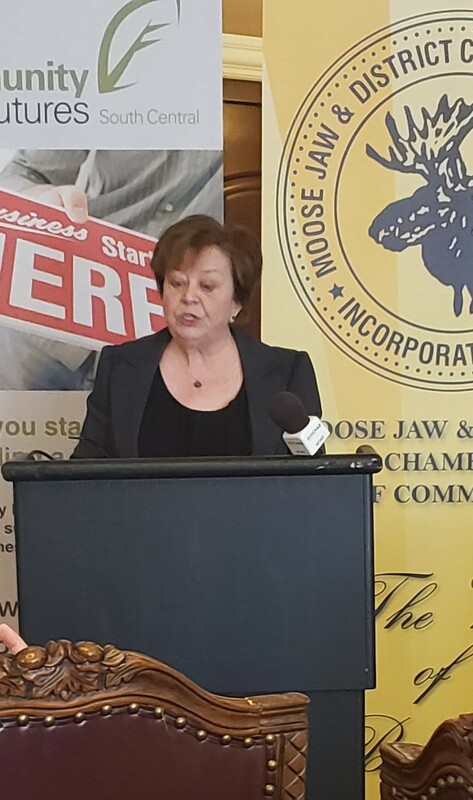 The presentation was hosted by the Moose Jaw and District Chamber of Commerce earlier this week. 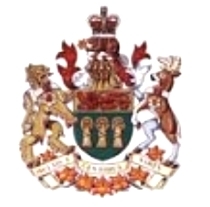 The Ministry of Health is reminding Saskatchewan residents to take precautions against hantavirus as the weather warms up. People are most often exposed when cleaning up enclosed buildings (such as grain bins, sheds, barns, garages, trailers, cottages and homes) or farm equipment and vehicles after winter. Symptoms usually start within one to six weeks of exposure and include fever, muscle aches, cough, headaches, nausea and vomiting. Some people develop severe symptoms that can be life threatening. Seek medical attention immediately if you have a cough, fever and shortness of breath. For more information on hantavirus, visit www.saskatchewan.ca/residents/health/diseases-and-conditions/hantavirus and HealthLine Online at www.healthlineonline.ca. For advice on symptoms or when to seek care, call HealthLine 811. 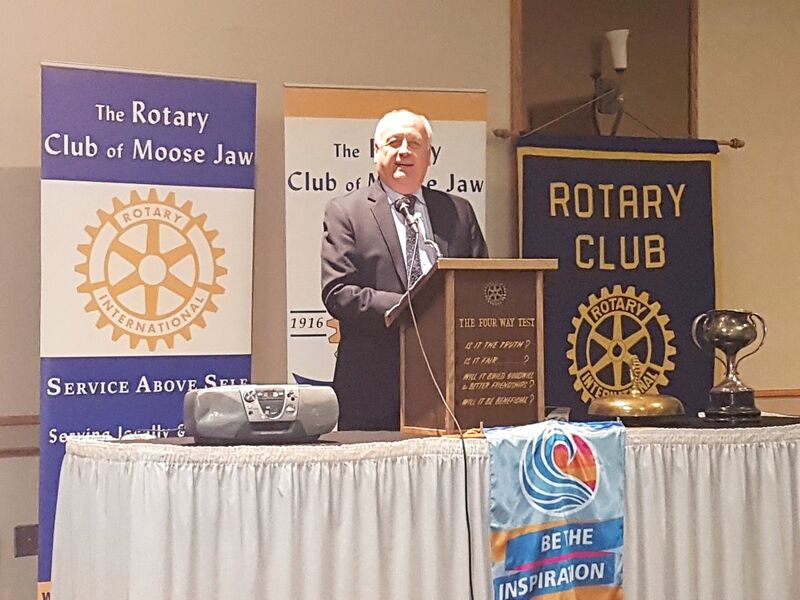 Minister of Agriculture David Marit addresses the Moose Jaw Rotary Club. 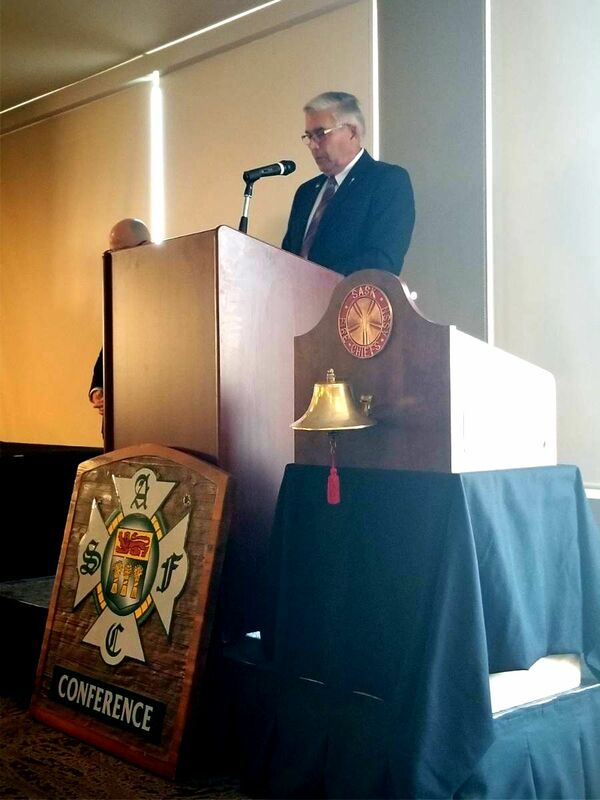 It was my pleasure to bring greetings to the opening ceremonies of the Saskatchewan Association of Fire Chiefs Annual Conference in Moose Jaw. I appreciate the hard work and dedication firefighters across Saskatchewan do to keep our communities safe. 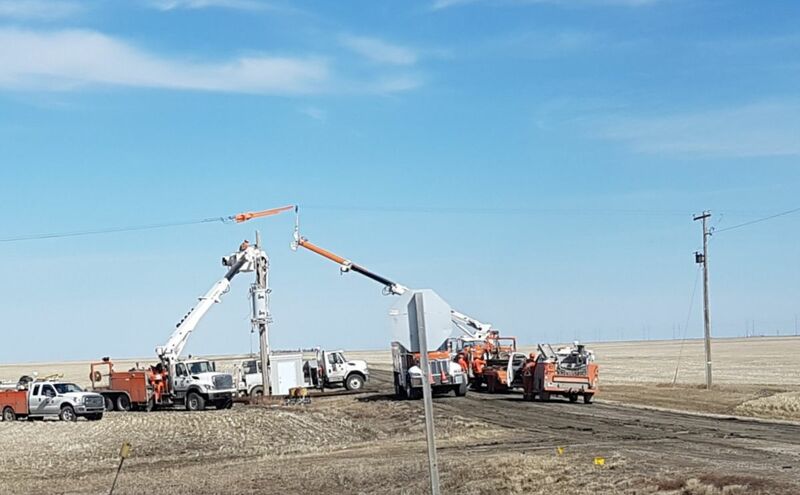 April 12: 1:00 – 4:30 p.m.